These documentary photographs are delivered to the public as a visual complement to a written article, television newscast or sometimes even on their own. Strictly speaking, the photojournalist is a reporter and not an artist. However, this does not mean that these photos which are reporting real-life can’t be taken artfully as the photographer sees fit. In fact, many works of photojournalism and documentary photography have hung on museum walls. Perhaps this is splitting hairs to some, but the general consensus is that photojournalism is a form of journalism that gives visual support to the news story, and not a form of photography that is supported by journalistic writing. While this might be the general view, most people can cite examples where the journalistic photo tells a story all on its own and requires little to no writing to back it up. The very first printed journalistic photos had to be interpreted from engravings. This practice started in 1853 when the first known photojournalist landed on the scene. 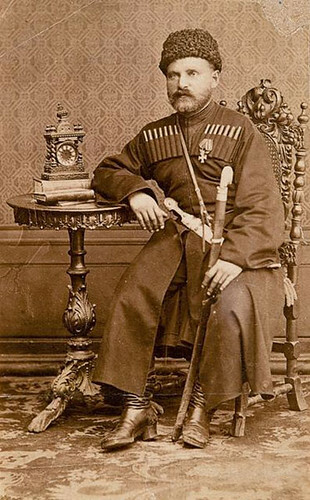 Carol Szathmari, a Romanian painter and photographer, documented the Crimean War. This engraving technique was used in the American Civil War as well to print the photographs of Mathew Brady in the publication Harper’s Weekly. Since this printing technique was very laborious, surviving prints made from engravings are fairly limited in number. With the advent of the first 35mm Leica camera in 1925, as well as the invention of the first commercial flash bulbs in 1927, the stage was set for the “golden age of photojournalism”. This so-called “golden age” is considered to span the 1930s to the 1960s. The early 35mm cameras were the first that were small enough and light enough to easily carry into most environments. This new photographic freedom combined with less laborious printing methods rocketed photojournalism into a powerful and common way to convey newsworthy events around the world. The Great Depression spurred a number of photographers to leave the studio and start documenting the lives of real people who had fallen on hard times. In a way, these images contained little real “news”. However, they certainly documented the lives that were touched by poverty and provided accurate accounts of real people’s lives. Various magazines such as Life (probably the most famous of its time), Sports Illustrated, Paris Match, and Picture Post began publishing photos of events that until that time would never have been seen by the general public. 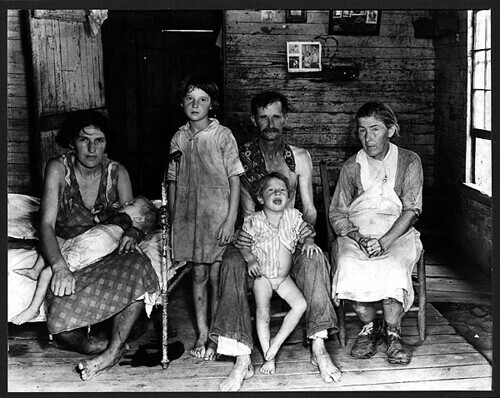 Noteworthy photographers of the “golden age of journalism” are Walker Evans, Dorothea Lange and Gordon Parks. 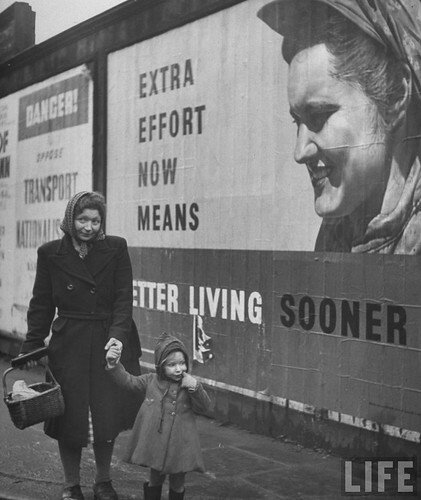 Walker Evans documented the lives of ordinary people for fifty years. His photos showed people in their day-to-day environments and featured subjects such as random old men chatting animatedly in front of an old storefront and dirty-faced poor children sitting in rags on wooden porches, seemingly oblivious to their plight. In a sense, he captured these Americans as the indigenous people that they were in relation to their time and place, as well as the indigenous nature that is universal to all humans. 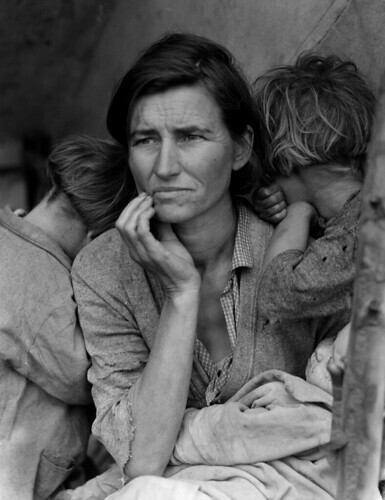 Dorothea Lange’s most famous photo has come to be known as the “migrant mother”. This powerful photo features a hungry and old-before-her-time depression era mother and her children. We know little about the mother and children in this iconic photo. Their names and history were never known, but at the time the photo was taken she and her children had been living on frozen vegetables and birds the children had killed. She had just sold the tires from her car to buy food and was essentially stranded with nothing to her name but a car with no wheels and lean-to-tent. Lange started her career in photography as a photofinisher and then opened up her own studio. However, she soon felt the need to document people in their own environments. 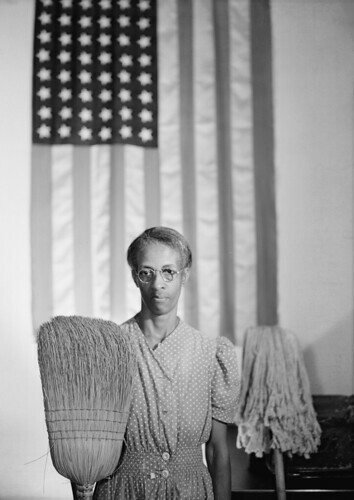 Gordon Parks was the first African American recognized as an important photojournalist and was a staff contributor to Life magazine. He documented major leaders of the Civil Rights movement such as Martin Luther King and Malcolm X. Interestingly, he began his career as a fashion photographer. When Life magazine made the announcement in 1972 that it was ceasing its weekly publication, many people claimed that photojournalism was dead. 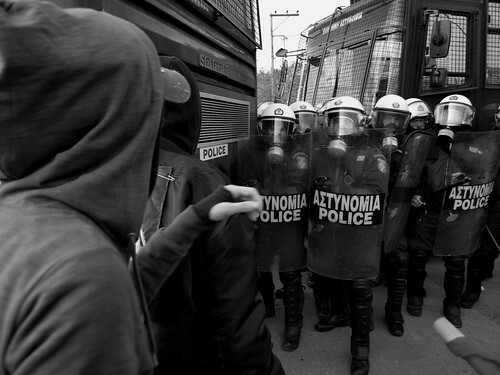 However, photojournalism is as alive today as it was then and has taken on more forms. Traditional print is still in existence, but has become much less important in this age of the internet. However, photojournalism is just as impactful viewed on a webpage as it is when viewed on the page of a magazine. People consume news voraciously, and have come to expect solid photographic documentation of what is happening in the world around them. One of the issues that has been discussed with some concern is the issue of photo manipulation in journalism. The ultimate question is – how much is acceptable? Some would argue that even color enhancement is altering the truth of the image whereas others draw the line at adding or removing elements of the scene. Whatever each individual’s opinion on the matter of photo manipulation, many of the ethical issues of photojournalism have certainly been complicated by it. Another element of modern-day photojournalism that is still working its kinks out is the huge increase in “citizen journalism”. These days nearly everybody owns a camera, even if only a camera-phone. This means that more and more important events are being documented as they happen by random people who just happen to be in the right place at the right time. Major news outlets such as CNN actually make it a point to use these amateur documentary photos when news stories break. While citizen journalism certainly has it plusses, many have questioned its collective objectivity. For example, some citizen journalists are activists documenting communities that they are members of and may not be able to report what they see objectively. Another aspect of citizen journalism that is sometimes criticized is the general lack of quality and sometimes substance. A quick snapshot with a cell phone might be the only photo taken of a significant and spontaneous event, but when you move things up a notch, quality suffers. For example, only official members of the press are allowed into certain venues and these are trained photographers using professional equipment. Still, if the only witness to a groundbreaking news story happens to be shooting with a camera-phone, those images are going to be received with the same importance as photos shot by a pro with a great camera. While photojournalism does have its problems and is actively sorting through them, it still remains as relevant and important to society as ever. Stories continue to be broken by the talented people who choose this vocation and our democracy continues to remain comparatively informed. We don't know where it will go next, but there is little doubt that it has left us in a better position. Rachael Towne is a photographer and artist. She can be found on her photography blog and Twitter.